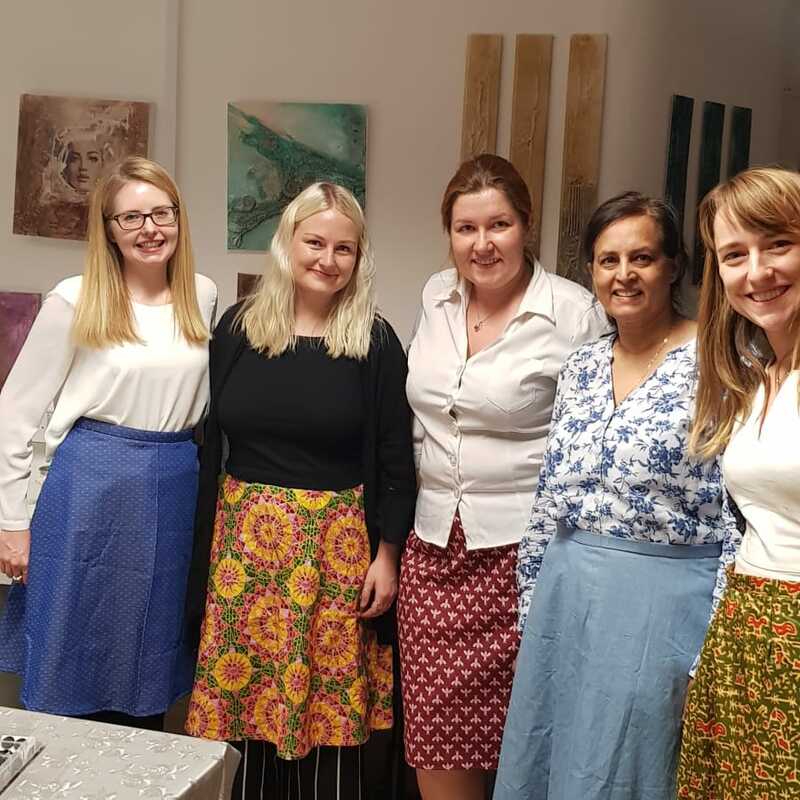 Starting from a basic introduction to the sewing machine, learn how to adjust commercial patterns and make a skirt, over this 4 week course. 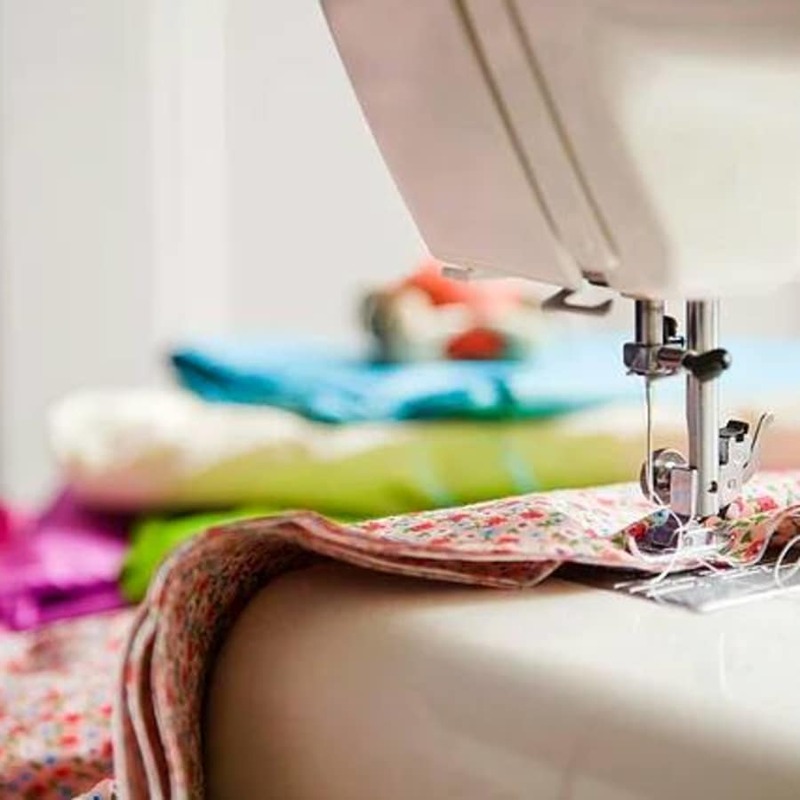 This 4 week course will take you from complete novice to cofident dressmaker! The first week includes our Get to know your machine at our 'Beginners Workshop' - A complete introduction to sewing on a machine. We will cover threading, overview of stitches, seams, hemming and loads of useful tips. You will make a reusable shopping bag during this session - fabric will be provided for this. During Week 2 you will learn all about using and altering commercial patterns to fit your own body shape and cutting fabric. 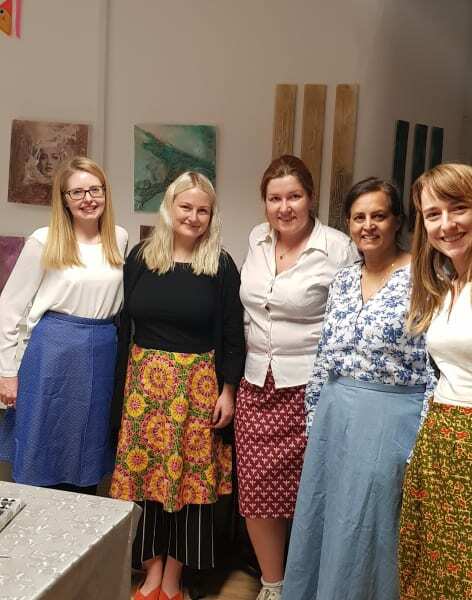 The skirt will be sewn over the next 2 sessions where you will become confident in a variety of dressmaking skills including inserting zips, fitting, hemming and attaching a waistband. Material will be need to be purchased separately but will be discussed during the first session. Fashion follows economic conditions. In the 1930s and 1940s, after the stock market crash and during war time, garments were utilitarian and constructed to save material. In the 1950s, during the economic boom, crinolines, poodle skirts, sweaters and other more expensive items became popular. In the 1980s when the economy was once again booming, big garments were once again in fashion. Brilliant workshop! Rachel has been lovely and patient ! Perfect to start learning to saw and being proud to wear your "creation" :) We were a group of 4 people and Rachel gave attention to each of us. No time for frustration, just enjoyed seeing the skirt building up weeks after weeks ! If you are looking for a course where you learn by doing, this will be perfect. Rachel explains step by step everything as you go along, taking time to make sure everyone follows. The course is well designed where after 4 weeks (12hrs) you end up with a tote bag, skirt and lots of practical knowledge. Highly recommend this course to anyone! Rachel was extremely patient and helpful! Definitely an experience worth trying out as while I may not be the best sewing maestro, the vibe of the class, chat and perfectly imperfect skirt made it all worth it. Highly recommend this. Amazing class because of an amazing teacher. A wonderful learning experience. I thoroughly enjoyed the course and can't wait for the weather so I can show off my skirt. Rachel's enthusiasm is contagious and she has a lovely way of encouraging you to have a go, enjoy and not worry too much. Rachel spends lots of time with each person so the pace, advice and tips are tailored to each person. I would really recommend this course to anyone whether you are a sewing zero or just looking to pick up some confidence. I can't wait to now move on to dresses!! Rachel - Owner and Founder of 'Craft My Day' ​Since completing her degree in ‘Costume and Technical effects for the performing arts’ at London College of Fashion in 2001, Rachel worked freelance in the film and events industries for many years before taking a break to be at home with her three children whilst they were small. She began teaching at a private sewing studio, alongside freelance work and grew to love the rewarding nature of teaching. 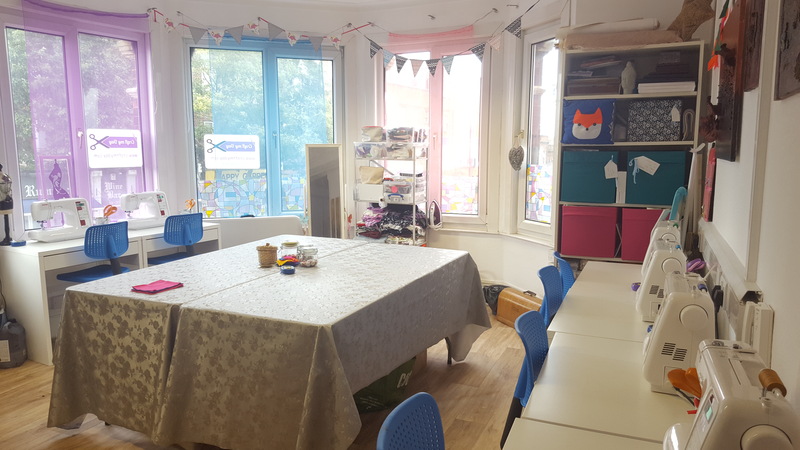 In 2016 Rachel decided to start up her own Craft studio and began to work with other local artists to create a unique space for people to come and learn a variety of crafts in a fun and relaxed setting. ​ Her passion for textiles and design began during school when she found her own teacher a real inspiration. 'She developed my creativity but also gave me confidence for life. I aspire to recreate that experience, and inspire others to start their own creative journeys.' ​ Rachel qualified as Powertex trainer in 2016 and is also really excited to share this fantastic product. Rachel believes that all people are creative and with a bit of patience and encouragement can be taught ways to express that innate ability and get a real sense of satisfaction and enjoyment. Refreshments will be provided. Materials will be provided for first session and we will discuss fabric requirements for the second week. All equipment will be provided but feel free to bring your own machine if you wish.